Internet Marketing Alpha: Email Marketing Masters 300 New Members in Under 24 Hours! 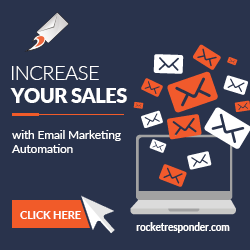 Email Marketing Masters 300 New Members in Under 24 Hours! Yesterday at Noon, the latest site in the Your Viral Network, went live. Email Marketing Masters is growing fast. We will pass 300 new members before we hit 24 hours old. The reality is that email marketing is one of the fastest and most effective ways to build an audience or promote a product. If you have a great offer, compelling copy, and a good list then you will make signups and sales. Email Marketing Masters can provide ALL THREE of these elements. Read on to find out how. Email Marketing Masters actually helps you write compelling subject lines and copy for your emails. It's step by step email wizard will turn out great copy, even if you failed English in high school. It will provide the "compelling copy". After you create the email, the site will send it to it's responsive list of new signups and even clone your email automatically to 14 other sites with a single click. So it delivers on the "good list". Lastly, it even gives you a good offer to promote because when you send traffic to your referral url for Email Marketing Masters, every person who joins gets added to your auto-responder list. You can also earn your Premium Membership by passing up referrals to your sponsor. Once you have Premium, then you earn 50% commissions on all the purchases from your referrals. That is a "great offer". That offer is already responsible for adding dozens of members to our top promoter's lists. 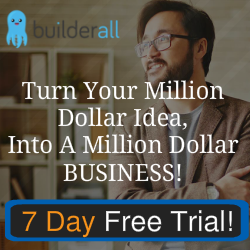 It converts cold traffic from free sources like mailers and safelists into engaged subscribers on your list. Time to take action. Join Email Marketing Masters TODAY and let's make emails easy.